Loyal. Playful. Snugly. Fun. Cute. Dogs are like that. Like the beach, one can never get enough of them. So what’s a better gift for someone who loves the beach and those adorable dogs? 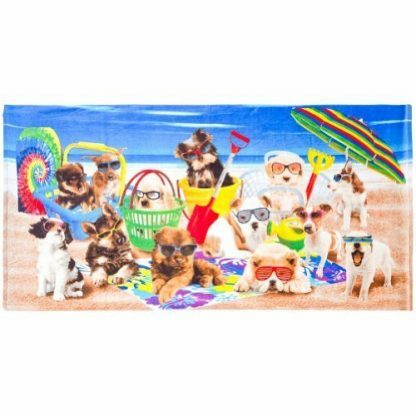 Nothing can beat this beach towel that’s got different prints of dogs enjoying the beach – with the sand and all. 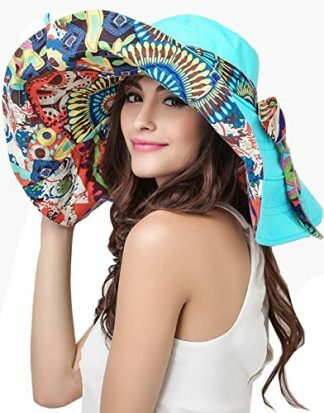 It’s so cute, your friend will definitely love it. Are you looking for a gift to give a beach lover, who also happens to love dogs as much as the sun, sea, and sand? This is just the gift for beach lovers who seems to have their beast pals with them, even on the surf. This beach towel not only serves as a wonderful barrier between you and the hot sand, or as a drying towel after every dip, this one is just purely cuteness overload! It has a vividly color print of a party of the cutest and cuddliest doggos. It has happy puppers, smol doggos, yappers, big ol woofers, and floofers! And guess what, they are all one big happy picture of how aqua doggos should rock it out on the beach. For the uninitiated on dogs, try checking the beach, and you will see that happy dogs are those that lounge around on the beach with all different kinds of sun shades, beach umbrellas, beach buckets, and even a surfboard! There ain’t anything cooler (or hotter, considering the hot summer scene) than that, right? 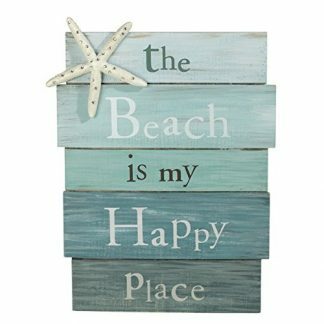 It is not just a needed beach item, it is also a great gift for all occasions. 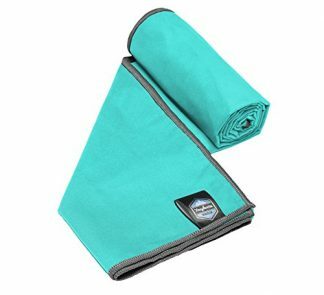 Not only is it perfect for the beach, bath and pool, it is also ultra soft, cozy and absorbent, and is easy to care for, and is machine washable This is a sure hit for dog lovers who also can’t get enough of the beach. For sure, it won’t just get a nod of approval and a simple “thank you” as a show of gratitude for this gift, you might get a lick or two from their furry pals too!